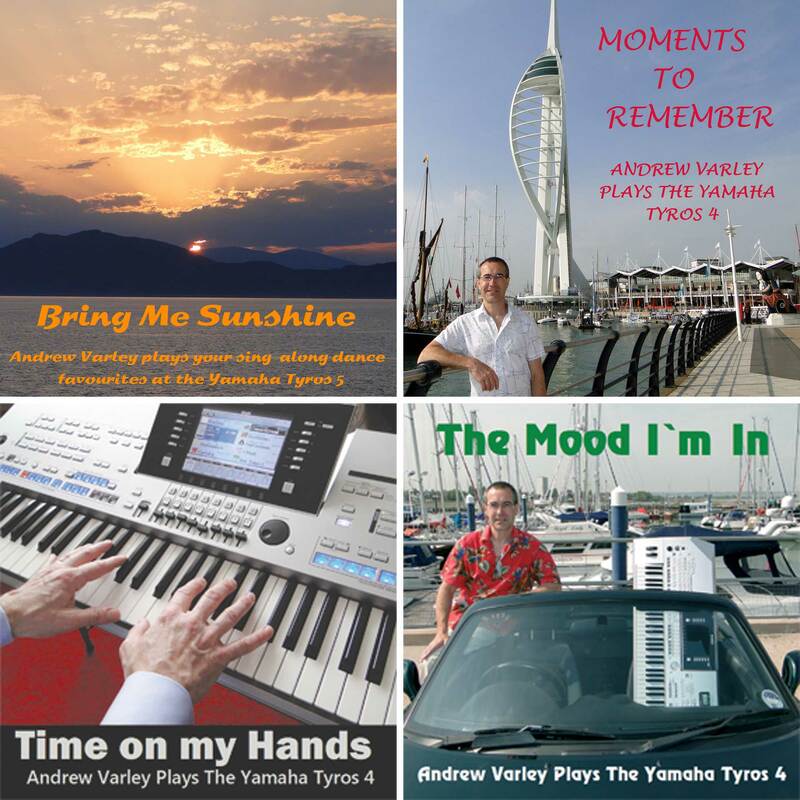 After spending a number of years in the Retail Business, Andrew joined a Trio playing the keyboards entertaining at various clubs and backing cabaret artistes at Holiday Clubs. In 1987 Andrew got married and later that year left the Trio. The following year he started working at Bees Music in Chichester. 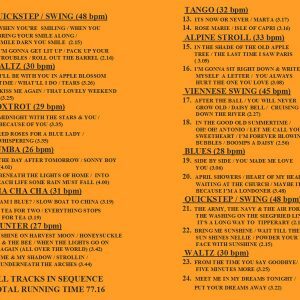 Andrew recalls at this time “It was great demonstrating the different instruments in the shop including Thomas, Farfisa and Technics. Occasionally we had visits from demonstrators Tony Pegler and Graeme Wright. It was a joy to look over their shoulder and hear them play.” After two years Andrew was promoted to Manager of the Southampton branch, but by this time he was itching to become a full time professional, so in 1991 he did just that. 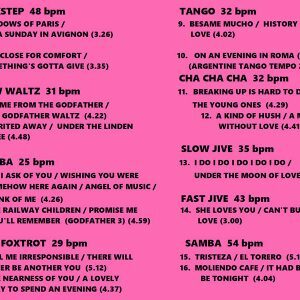 Since then he has been playing for dancing, private functions and Organ clubs ranging from Yorkshire to the Channel Islands, Cornwall to Norfolk. 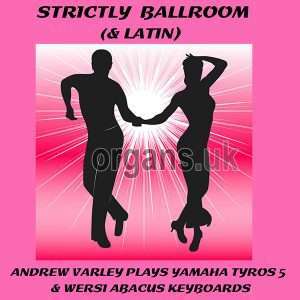 Andrew has appeared at Organ Festivals at Shorefield, Torquay Bournemouth, Hayling Island and Sandford Park. 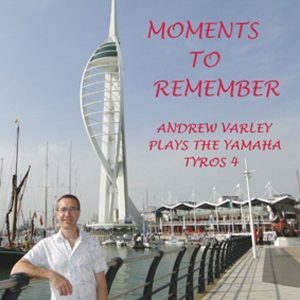 At the Autumn Cavalcade Festival held at Caister in 2003, Andrew joined the Wersi UK Team demonstrating and performing in concert. Andrew can also claim international status having played in Germany, Italy and Dublin. 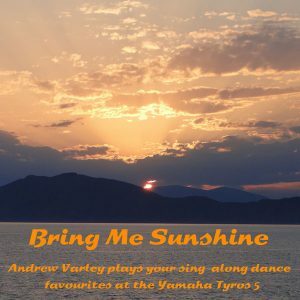 To date Andrew has made eighteen recordings on Yamaha, Technics and Wersi instruments and several tracks have been broadcast by BBC Radios Lancashire, Guernsey, Devon and The Organist Entertains on Radio 2 and Alan Ashtons Internet Podcast on OrganRadio.com. His current instrument is the Yamaha Tyros 5.